Nourish Your Body + Mind…Reset with This TransFORMational Cleanse! Cleansing is important for our bodies and our minds. Let’s face it, our thoughts and feelings are one of the culprits behind the choices that leave us feeling tired, depressed, irritable, guilty etc. A great support system and your willingness to learn and inquire within is what makes for a successful cleanse. Want to learn how to get started? How to find YOUR best nourishment, YOUR best path to health, YOUR best way back to your WHOLE self? I am excited to announce the all popular: LEVEL 1 BEGINNER CLEANSE. Once again I will be co-leading this very popular cleanse with Mandy & FORM YOGA on September 25th. This is a 12 day FOOD BASED ONLINE CLEANSE that incorporates the body, mind and soul nourishment. During the 12 days you will learn more about your body, your emotional and mental patterns and how this all impacts the quality of your health. This is why It's transFORMational! We share, we explore, we create, we love, we support, we experience TOGETHER. Boosts Your Energy – As you cut back on the highly processed foods and eat more vibrant whole foods with added hydration your body feels lighter and your body restores its natural energy. By cutting out the sugar, caffeine, trans fat, saturated fat, and replacing them with fresh fruits and vegetables, you’ll be getting a natural energy boost, one that comes without a resultant crash. Increases vibrational frequency - when eating fresh organic produce your are eating rich enzyme nutrient foods that carry a high vibration frequency, which you connect and develop as well. This frequency helps to assimilate energy and nutrients throughout our bodies. Clear Thinking – Lose that sense of fogginess and have more clarity due the absence of sugar and processed foods that bring a poor quality and heaviness to our minds. Stronger immune system – When we rid our bodies of the heavy processed and sugar laden foods we give our internal organs a breather and they don’t have to work so hard in order to function properly which gives your immune system a boost, you absorb nutrients better and the lymphatic system flows better. Improved Skin – Since your skin is the largest organ, during a cleanse your skin will absolutely reap the benefits as well. You may find your skin is clearer and smoother with a healthy natural glow at the end. Helps with weight loss – As I don’t recommend a cleanse as a diet plan it is certainly a good way to jump start your body into a healthy nourishing way of living. Since you are getting rid of the heavy foods that weigh you down and created a disruption in your hormones which affects your metabolism your body begins to reset and restore back to a healthy functioning body which means healthy weight. Deeper awareness – As you detox and cleanse away the “bad” you begin to tune more into your body. Discovering a healthy connection with food, your body and your lifestyle. You restore the energy flow in your body and become more alive, awake and aware. You will release toxic energy and make room for healthy healing and nurturing energy. Sign up here! Registration closes on the 23rd so that you can prepare for this wonderful transFORMational journey. Cleansing is a great way to gain insight and explore our bodies and minds. It's taking time to pause, reconnect and reset. On a more physical level we can learn what foods heal, nourish and fuel us the best. What foods leave us tired, anxious and bloated. On a more emotional level, we learn our patterns, what leaves us stuck, what gets in our way of success and how we feel about ourselves. As the new moon approaches this week its a perfect opportunity to set plans for what you will start in the next 2 weeks! Breathe into your belly through your diaphragm. 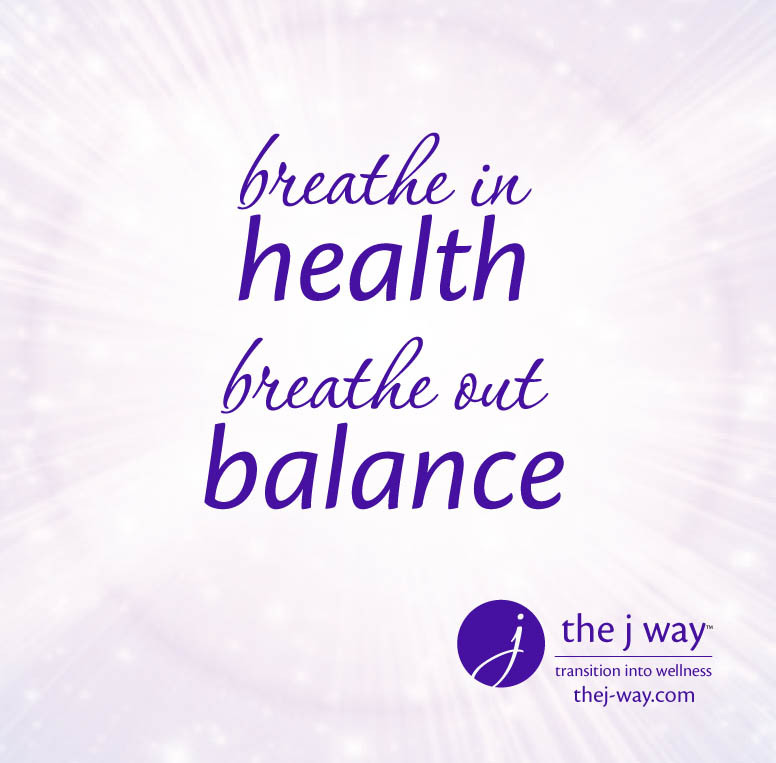 As you inhale and exhale feel your body aligning to the perfect health and the perfect balance of your body. Repeat to yourself: I breathe in health, I breathe out balance.